Delivering world class services with highly efficient products from cutting-edge producers is the trade mark of our CCTV camera service and installation services. Let you be in any part of Australia, we do not bother; we are at your door steps – just a call away! We are one of the leading and longest serving CCTV camera companies across the country. Our business is built on the motto to provide complete security service as per specific requirements of home owners nationwide. We are highly concerned about your security and provide customised and integrated home monitoring systems. More than 30 years of experience in the service and installation of security cameras for home. 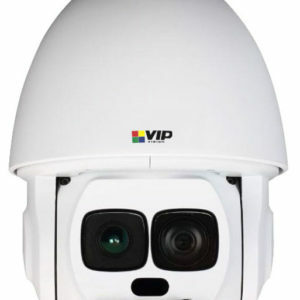 Every CCTV Camera Australia technicians and installers are trained, licensed and handpicked from the best professionals available in the industry. 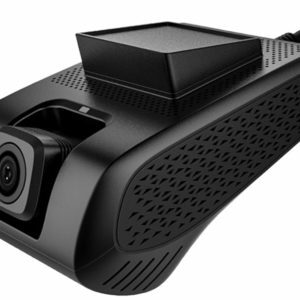 They know the best product for your home and premises and perfectly identify the proper CCTV cameras you require as per your need and security concerns. In short, we provide security for your home out of our expertise and experience. We are on a mission to protect your home, premises, society, country and the world as a whole so that our earth becomes a better place to live. We blend innovations with technology, products and service to provide world class security for everyone. We are aimed to provide world class security systems for home owners without any compromise on quality. We place our customers first and complete client satisfaction is our priority.